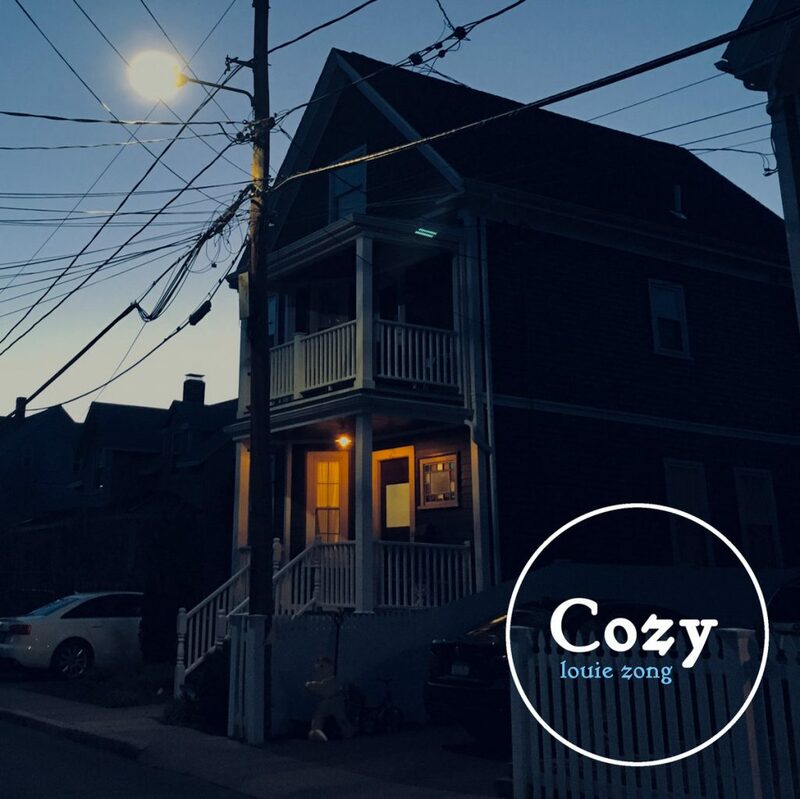 Musician and storyboard artist Louie Zong gets “cozy” with his 80th Bandcamp release. We Bare Bears is my favourite show of the last couple of years. So when I discovered one of the show’s storyboard artists on Twitter, it was an immediate follow. Louie Zong also creates incredible art of his own on his Tumblr but we’re here for the music today. 80 releases is a majestic total and to commemorate the milestone, the Burbank man has given us “cozy”. It’s 7-track album that lives up to its name but with masterful composition. I’ve worked through most of his discography and his love and musical exploration is evident in everything he produces; cozy is no exception. Relaxation and great beats – what more could you ask for?